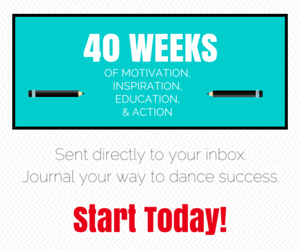 Bloggers couldn’t resist sharing Why Dance Matters to them! Even though the event is over, the roundup continues with 10 more posts on the subject. Share what you thought of this year’s virtual event and find out how to get involved in the #whydancematters project! Dance is life-giving and sustaining. Something as involuntary and necessary as breath. This is Why Dance Matters to me. 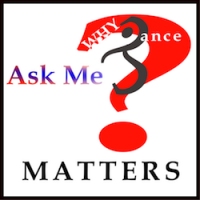 We’re looking for a few good posts about Why Dance Matters to you! We’re also looking for your participation in the RELOADED Why Dance Matters event. And, we’re looking for those who want to help an expanded project take shape. Are you down? Get the details in this post.